Want to find out the most widely used font on the internet? Boom! You got it. With ‘FontReach’. Fontreach is an online tool created by Jesse Chase and Jason Chen that tracks websites and their font usage to show you the most popular fonts on the internet. 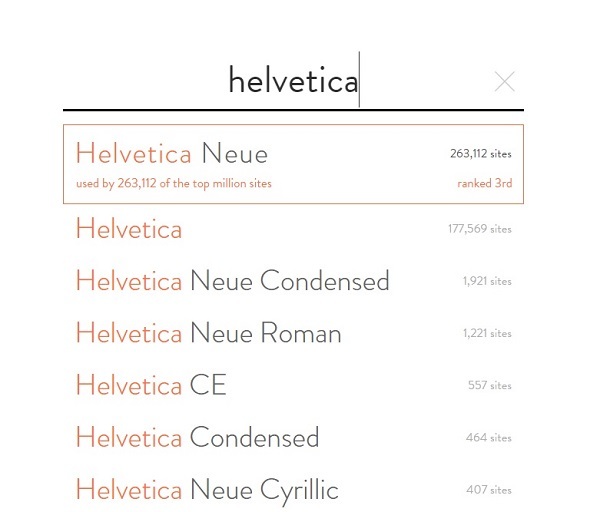 With this awesome tool, you’ll even be able to find out how many websites use Helvetica or Arial on their platform. With Fontreach, designers will make more informed font decision by following font usage trends on the web. You can try it out yourself here.